We Seriously Monitor our products quality and would dispatch your package after testing,and if there is any problem ,please dont hesitate to let us know,we are always here to provide possible assistence for our customers. Multi gamecard. 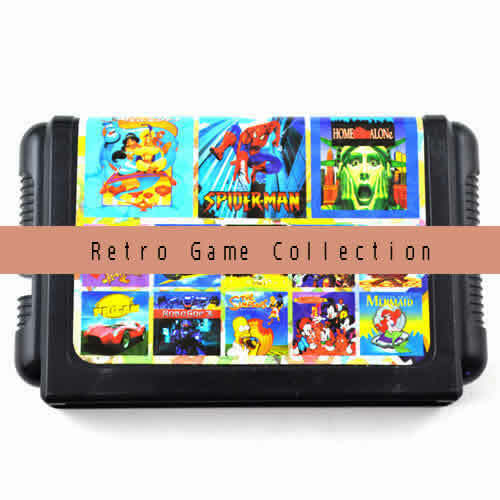 Multi retro games in 1 Game cartridge (Optional 8in1,9in1,11in1,13in1,18in1).Compatible with SEGA MD or SEGA MEGA DRIVE .International Wholesale and Shipping. Wholesale M2 (memory stick micro) Series 4G Memory Card .Full Capacity(not fake capacity) and Full Transfer Speed. Wholesale M2 (memory stick micro) Series 2G Memory Card .Full Capacity(not fake capacity) and Full Transfer Speed. Payment page for client's specified OEM&DIY design(Type 0) request or Bulkorder request. Wholesale Micro SD (TF) 4G Memory Card .Full Capacity(not fake capacity) and Full Transfer Speed. Bulkorder Linker Type 001 Universal Sim-Card Extender.Common Left Direction.Strengthened Version.compared to Type 12. 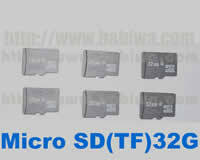 Wholesale Micro SD (TF) 32G Memory Card .Full Capacity(not fake capacity) and Full Transfer Speed. Excellent !! genuine cards .will come for more soon. ..